This item has been updated, we had old maps and the wrong price. If you had contacted me before the price change we will honor the price. Thank you Becky Rochford for all of your help! 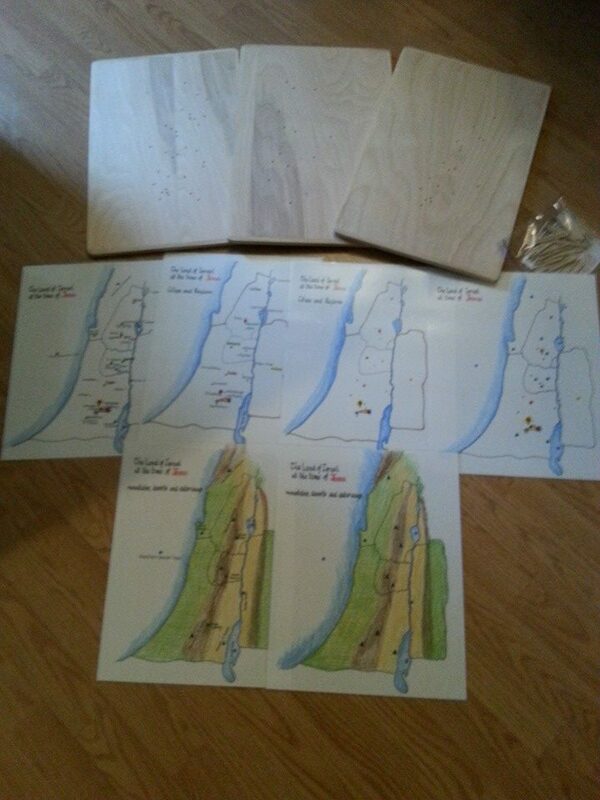 Three maps with all the holes drilled for the flags, the small dowel pieces for the flags, and a tray to store them in plus the paper images to help you complete the set. 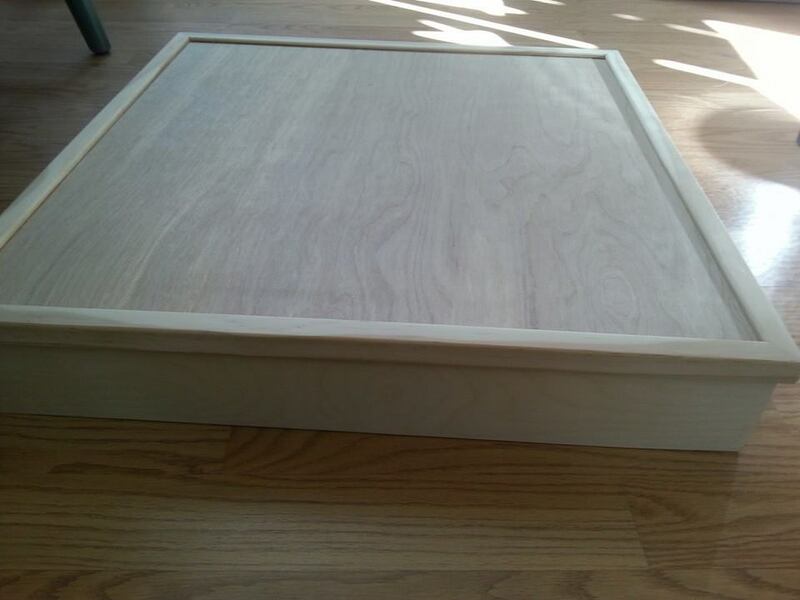 The trays come unfinished.